For the men. 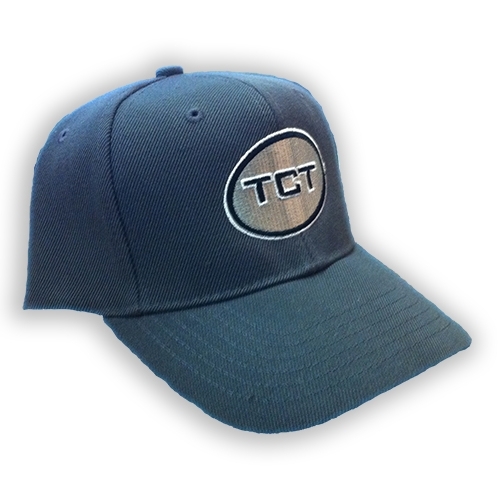 Gray, 100% Polyester, snap-back with TCT Logo embossed on the front. One size fits most.